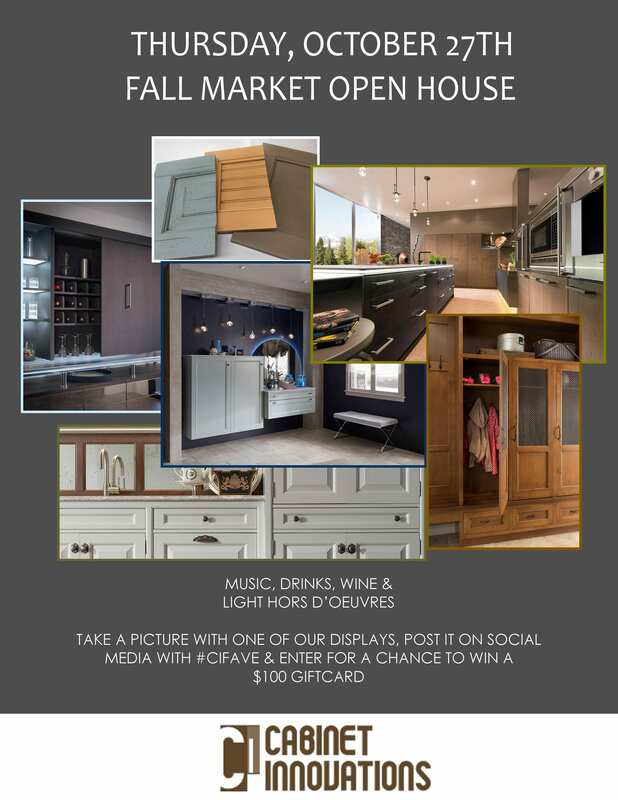 Come and see the New Faces in Interior Design! View portfolios, listen to the informative guest speaker, Ben Johnston, enjoy refreshments, lite bites and live music! There will be a great giveaway for one lucky designer! 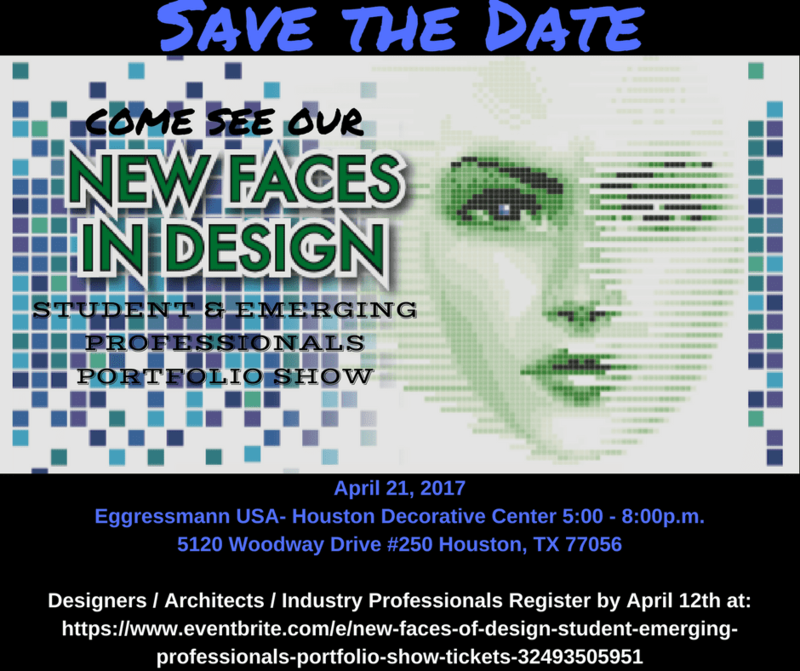 Organizer of New Faces of Design Student & Emerging Professionals Portfolio Show. 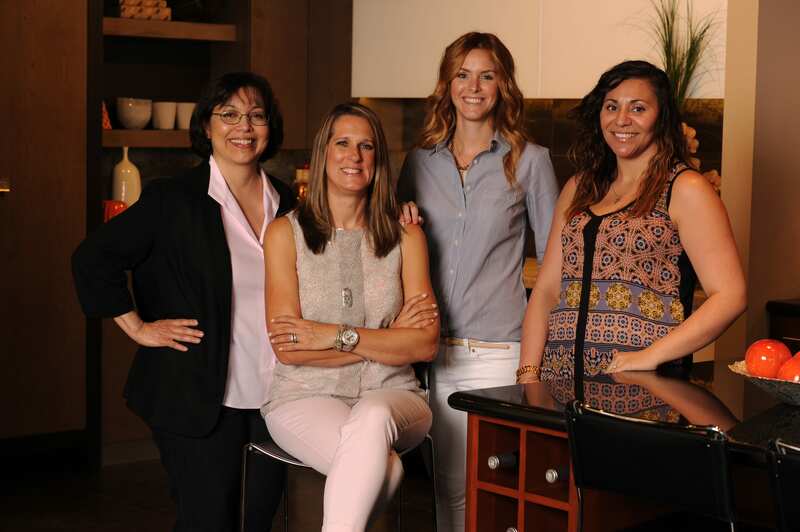 The ASID Texas Gulf Coast Chapter provides valuable resources to local interior designers, industry partners and the public. The Student Affairs Committee connects with area interior design students by visiting campuses and giving presentations to introduce and promote ASID ‘s student programs at local and national level. The Emerging Professionals Advisory Council (EPAC) works to pursue strategies to engage recent graduates and new designers in various Society programs. Many homeowners are once again looking to remodel their kitchens and baths. Among the many decisions to be made is the one involving cabinets, and the choice for many is a manufactured cabinet. Decisions usually start with the standard list: door style, soft-close hinges, full extension drawer glides, dovetailed drawer boxes, and the ever-expanding array of organizational features. Beyond that, the choice between one cabinet and the next can generate serious angst. Face the task in a systematic manner, and manageable bits of information become the basis for your decision. Start at the construction of the cabinet box – framed versus frameless. The frameless cabinet, also recognized as European-style, offers full access to the interior of the box. 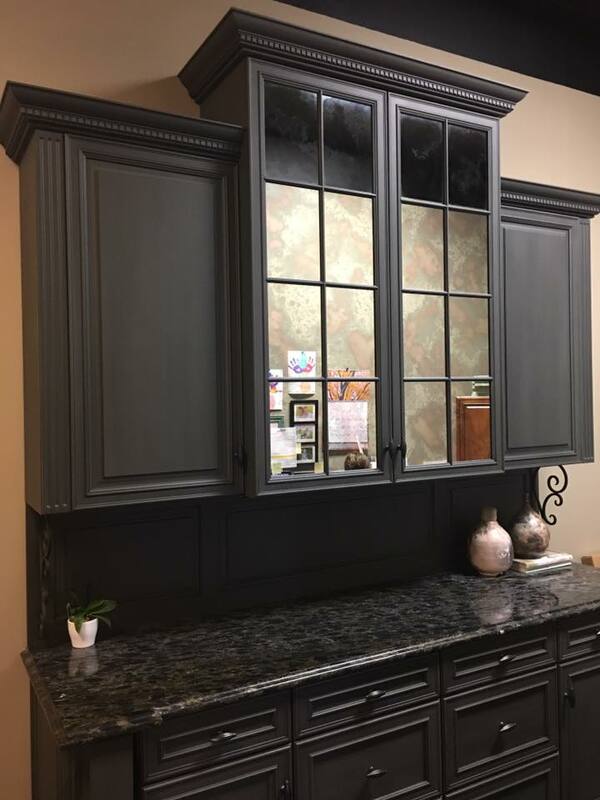 Framed, or traditional cabinet construction, literally has a face frame on the front of the cabinet box. 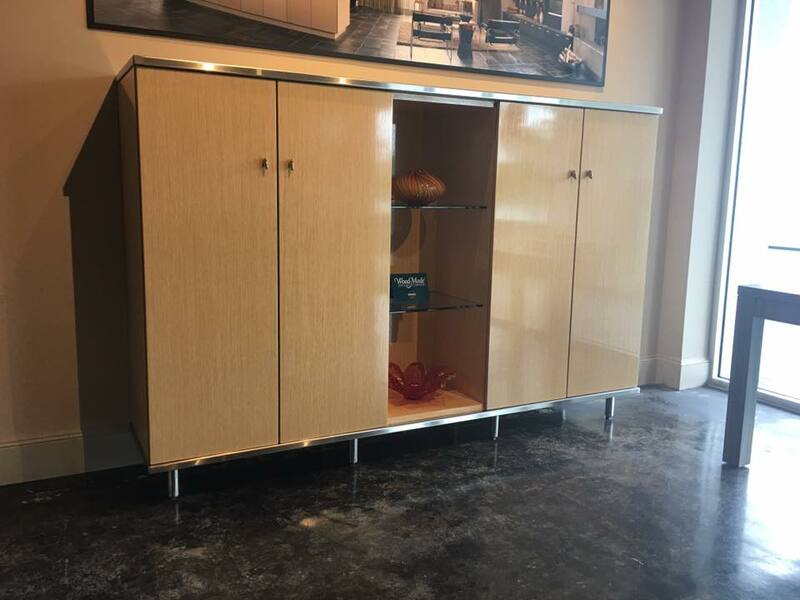 Keep in mind a frameless cabinet does not limit you to a contemporary door. That’s a common misunderstanding. Traditional-looking kitchens actually can have frameless-box construction behind those doors. Related to box construction is door overlay. Think about how the door lays over the front of the cabinet. 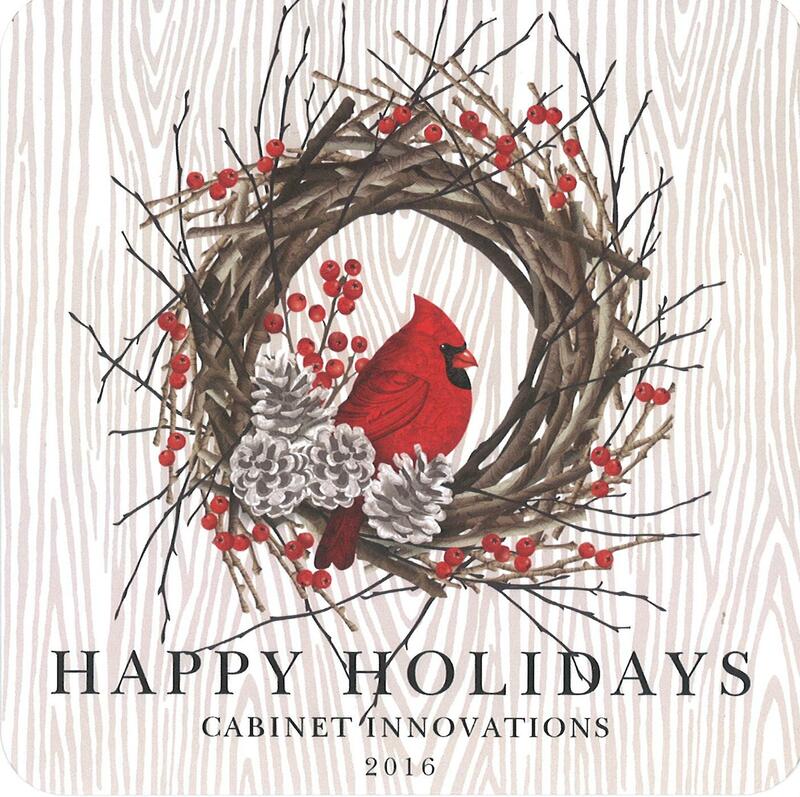 The full overlay door covers the front of the cabinet with narrow reveals around all edges. Doors with a traditional reveal present wider reveals all around. 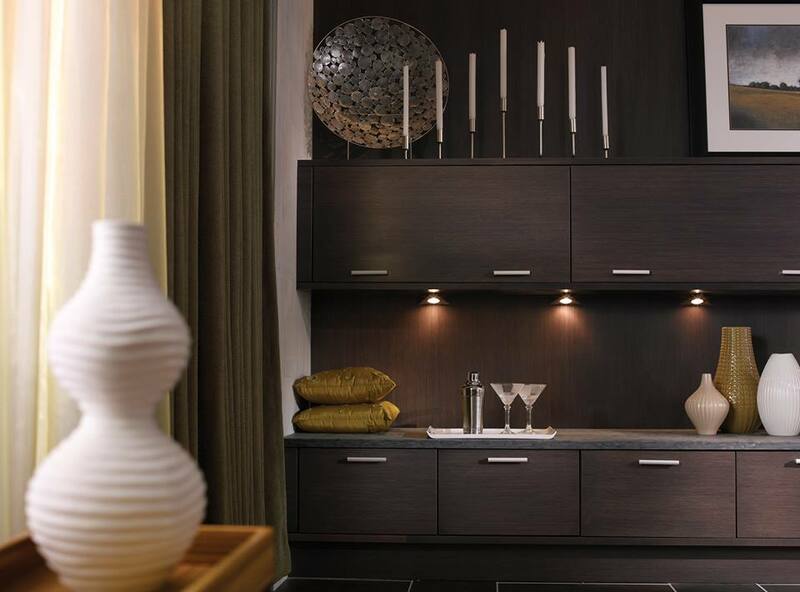 Inset doors are “set into” the front frame of a cabinet and are flush with the face frame. Material used in box construction is another consideration. Plywood is often the choice for homeowners, but look to it as an upgrade. The other choice is MDF (medium density fiberboard) also known as engineered wood. 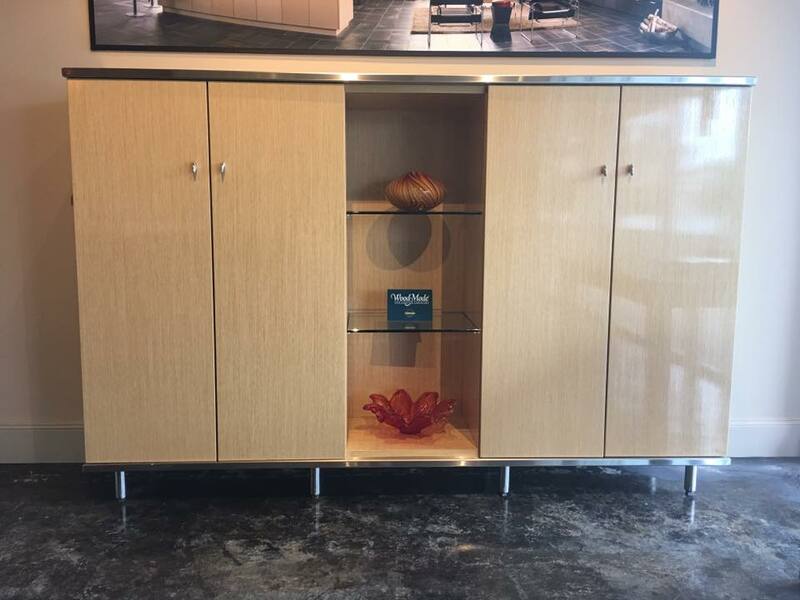 The very best of engineered wood is structurally sound material and recommended for its dimensional stability, an especially important characteristic when you’re talking about sizing cabinets down to 1/16″ of an inch. A finished project in MDF looks just as good as the plywood project and you can’t differentiate between the two from the appearance. 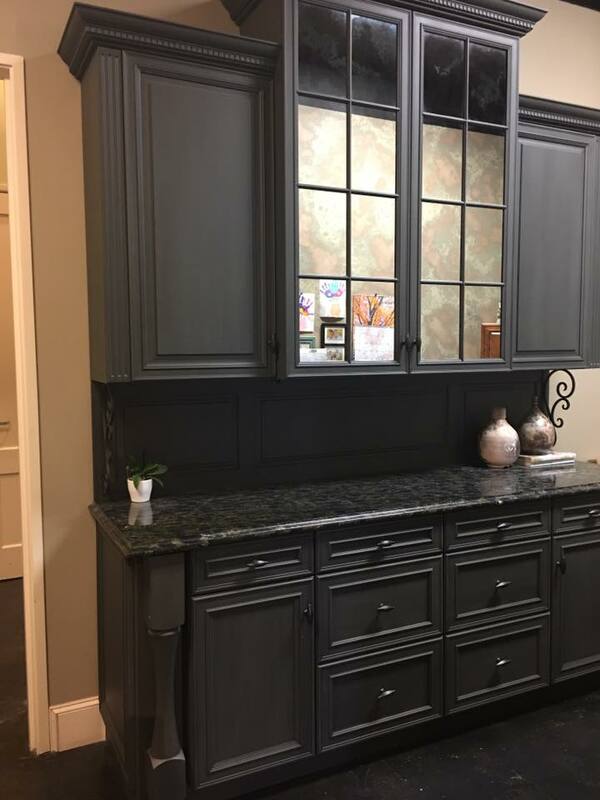 The most noticeable parts of your cabinets, the exterior material and the finish vary from company to company. 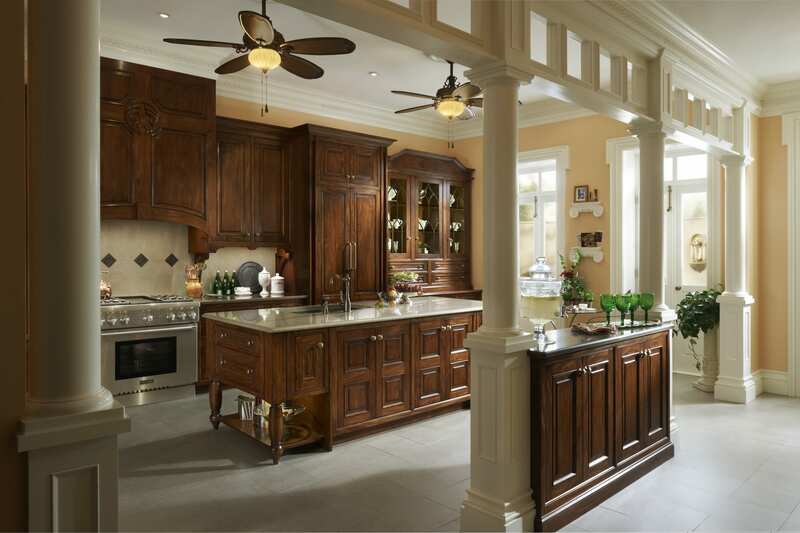 Each has different wood species, laminates, stains, paint colors, glazed finishes, distressing packages, and so on. Whatever the look you’re trying to achieve, you’ll find the appropriate material and finish. A final, very important feature to consider is the warranty. Is the manufacturer going to be there to care for you in the future and how far into the future? Two years, five years or lifetime? 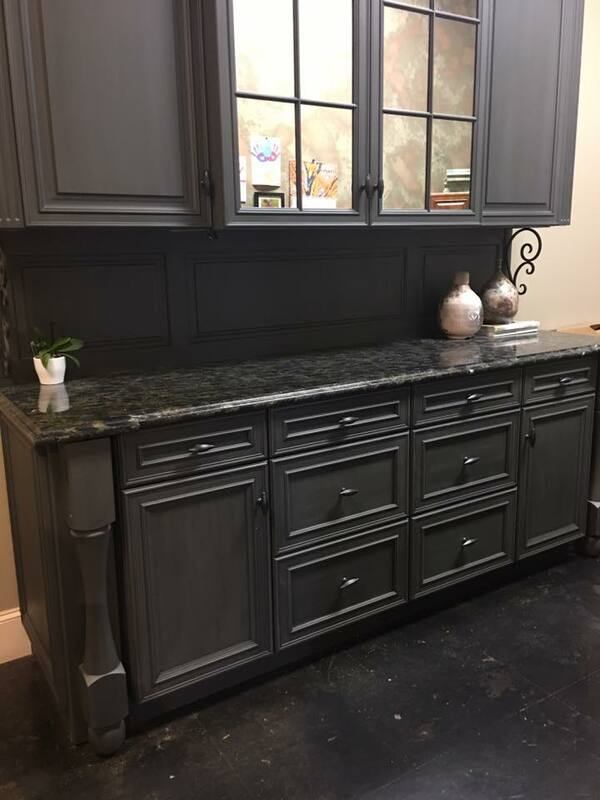 Every cabinet product looks wonderful at the beginning. All the hinges and drawer glides operate as intended. But after a period of time, under normal conditions, will the manufacturer be there to remedy a failed door hinge or drawer glide? Being aware of these cabinet basics arms you with added knowledge which should make the selection process easier for you. You now have parameters in which to compare one cabinet to another so you can make the most ideal choice for your project. This article was provided by a member of the Remodelers Council of the Greater Houston Builders Association. The Remodelers Council is dedicated to promoting professionalism and public awareness of the remodeling profession through education, certification and service to the Houston community. For information on this article, please contact Lorraine Hartat lorraine@idealconsulting.net. To join the council or to find a professional remodeler in your area, please visit www.ghba.org. Be kind, Be thoughtful, Be genuine, Bust most of all… Be Thankful! From our family to yours; Happy Thanksgiving! 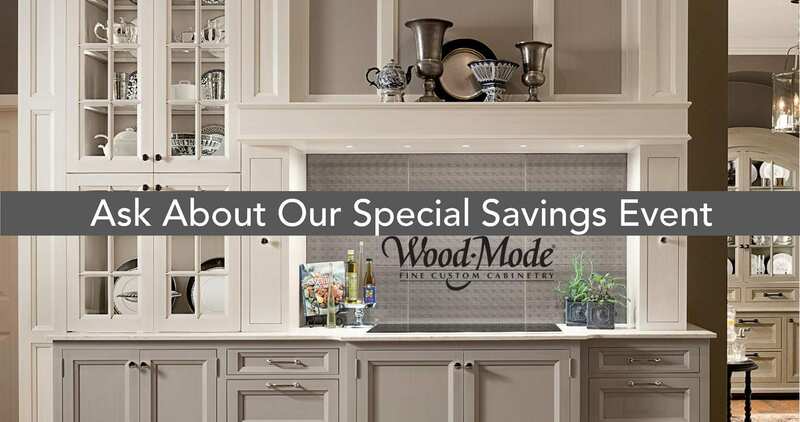 Wood-Mode Special Savings Event is Back! Call and speak with one of our designers for more details! This piece defines key elements of American Contemporary design – interpretations of fundamental simplicity coupled with modern functionality and a deep-seated respect for those who craft the space. 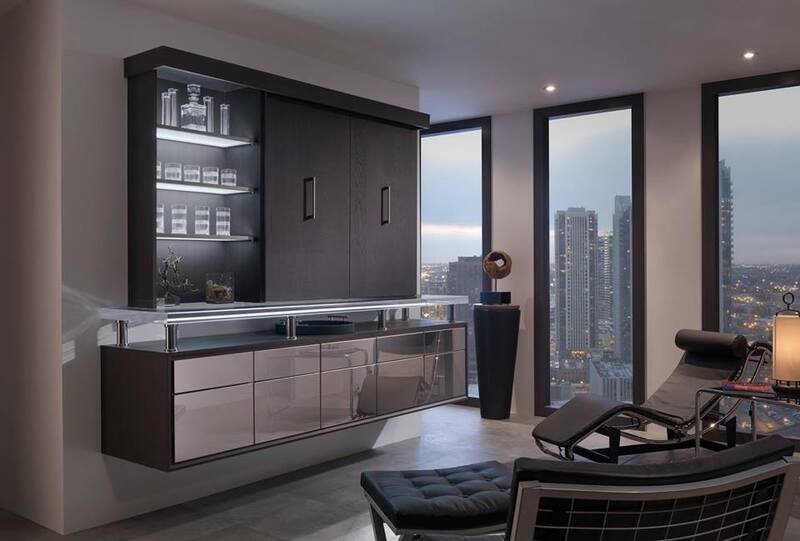 Mirror Stainless Steel, LED lighting and sliding upper cabinet doors merge in high-rise contemporary flair in the Vanguard Bar. Less is more in contemporary design: solid and subtle patterned fabrics instead of colorful prints. Smooth, clean profiles instead of ornate design and minimal accessories instead of big collections – that’s what defines this design theme. There is a strong emphasis on line and symmetry – which is always a key factor in good design. That’s what gives contemporary style its cool energy. This design theme is designed around the idea of natural light, open space and comfort, which makes the room feel casual and friendly, because there isn’t any clutter…every piece has to count. 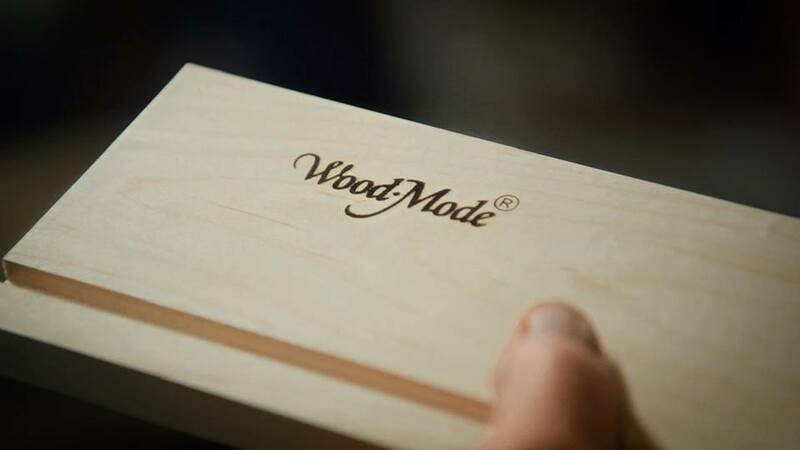 Whatever architectural or design style inspires you, Wood-Mode can help you achieve it. The New States of Style: Bold. Independent. Exceptional. How do you define American Contemporary? Wood-Mode Hand-crafted Custom Cabinetry: What makes Wood-Mode unique is the people and the time-honored techniques they infuse in every detail throughout the cabinet’s journey from raw wood to polished furniture finish. – K. Wolf on her experience working with Nicki Kana.